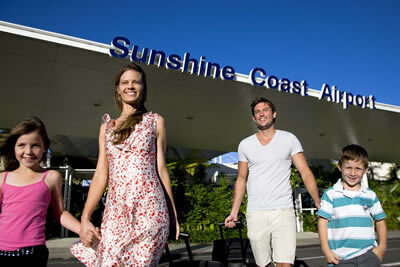 Looking at an event in the Sunshine Coast, Gold Coast, Brisbane or Byron Bay? Don’t leave your fate in the hands of Google. Don’t take the risk – S.E.E is your solution! South East Events offer in depth local knowledge and provide expert advice on how to create a winning combination for your next event. We have access to venues and services that are not available to the general public and create WOW and memorable experiences. From Rainforest dinners, Hot laps with celebrity drivers, Helicopter rides and lunch on your own pristine beach to an outback adventure, we can create and deliver an experience you never thought possible. Our relationship with our suppliers is based on their shared commitment to delivering nothing short of excellence. We choose to work with the best in the region and negotiate prices to ensure you are receiving the best value for money. It is our commitment to creating unique and outside the square experiences that makes the difference between you receiving an acceptable event or a mind blowing experience your delegates/clients will be talking about for years to come.